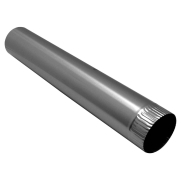 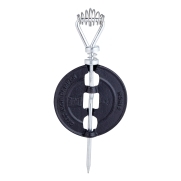 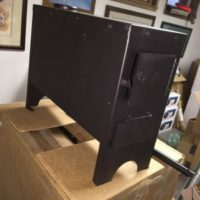 View cart “12 Inch Through Wall Double Insulated Pipe” has been added to your cart. 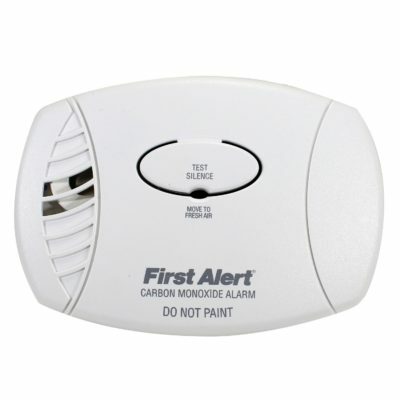 The First Alert CO400 Carbon Monoxide Alarm is designed to detect carbon monoxide. 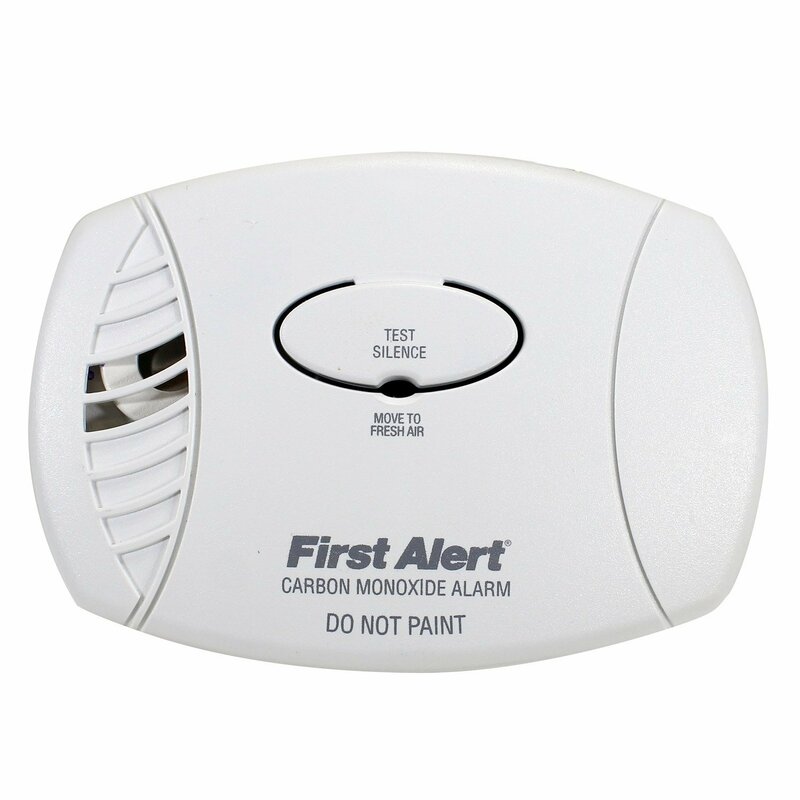 This wireless carbon monoxide detector is ideal for spaces without electricity or those that lose power frequently. 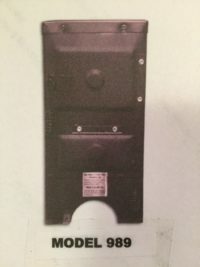 The personal carbon monoxide detector features a loud 85-decibel siren, indicator lights that warn when batteries are low, and an end-of-life timer that lets you know when it is time to replace the device. 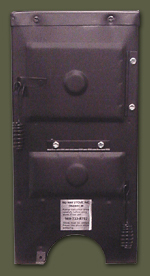 1-9V Battery or 2-AA Battery (included) power source.